Get ready campers. 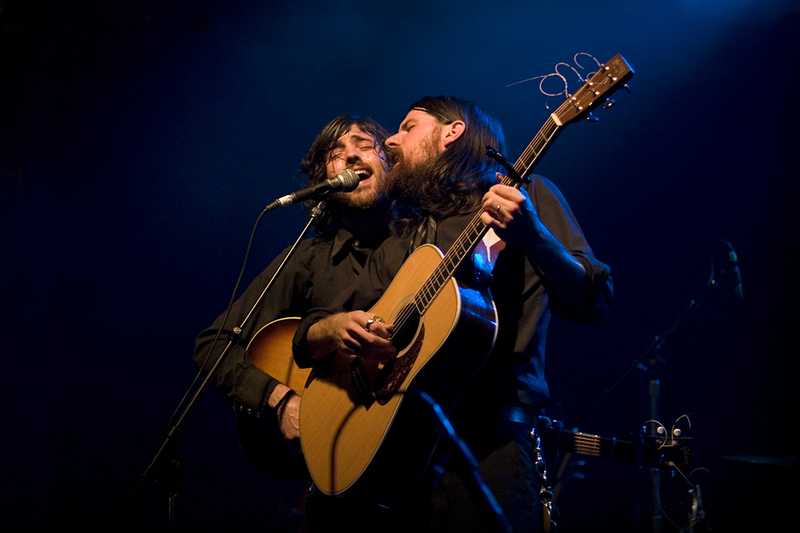 Merelfest 2010 is only a couple months away. 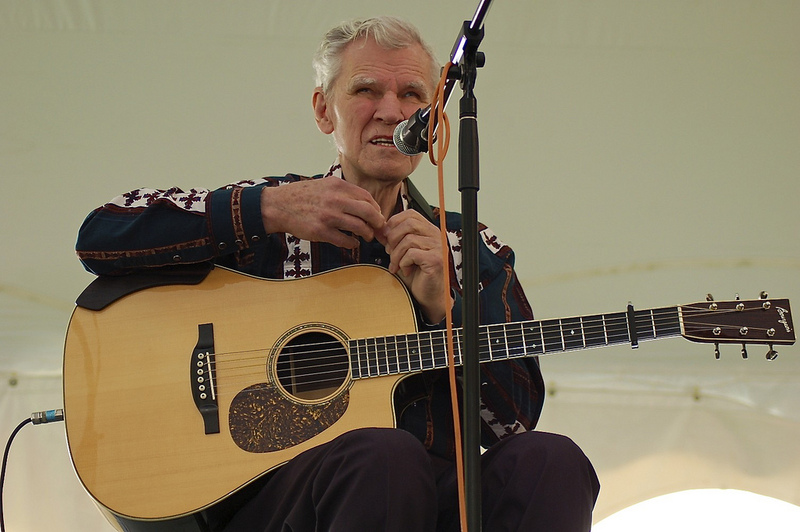 Doc Watson will be joined by The Avett Bros, WPA (Sean & Sarah Watkins of Nickel Creek, Glen Phillips, etc), Steve Martin (yes, he’s funny and he plays the banjo), Taj Mahal and more. See the full lineup here.